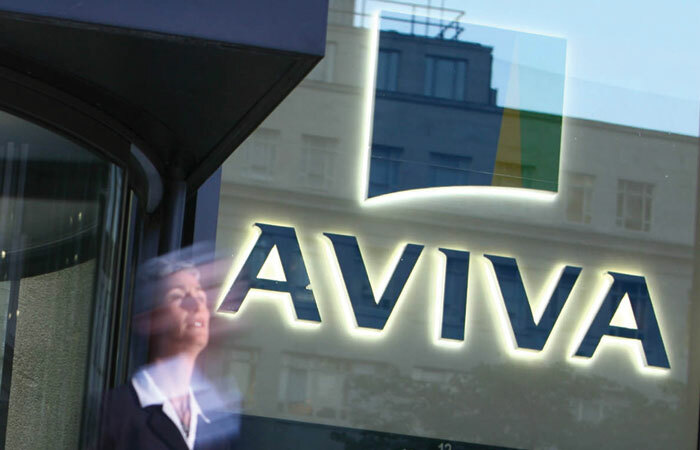 Aviva has made “significant enhancements” to its lifetime mortgage proposition, including the introduction of a speedier application process for advisers. Additionally, in terms of downsizing, borrowers will now be able to redeem their total loan without an ERC if they move to a property outside of the lender’s critera. The changes also include new lending criteria, which takes account pf borrowers who intend to rent out a self-contained part of their property, or who use their property for a limited amount of commercial use – specifically less than 50 per cent of the total property. Furthermore, the lender has also made it easier to submit business requests, and introduced a single set of product terms and conditions. Aviva adds that it will also now consider loans of up to £10m. Aviva retirement managing director Greg Neilson comments: “For many people in retirement the value in their home will be their largest asset – our previous research has showed 69 per cent of those over 45, said their property is worth more than their pensions, savings and investments combined.